In 1975 when I enrolled as a freshman at Luther College, the very first two women signed up to compete in cross country. At the time I had no idea that women’s sports at the college had only started 10 years before. Now Luther women enjoy success in a full range of programs from cross country and track to volleyball, tennis, soccer, basketball and more. The RUNNING poster is available for $20. Click for information. 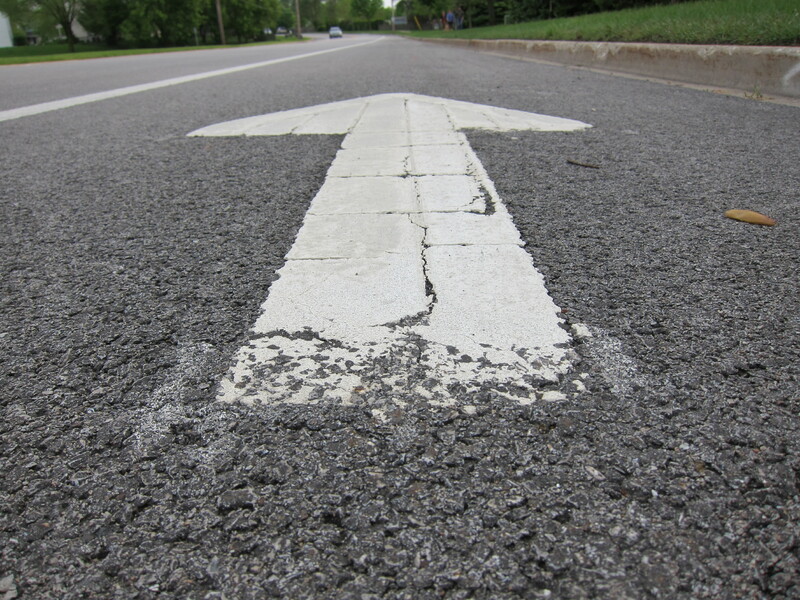 So I’m excited to share this project with my readers at We Run and Ride. 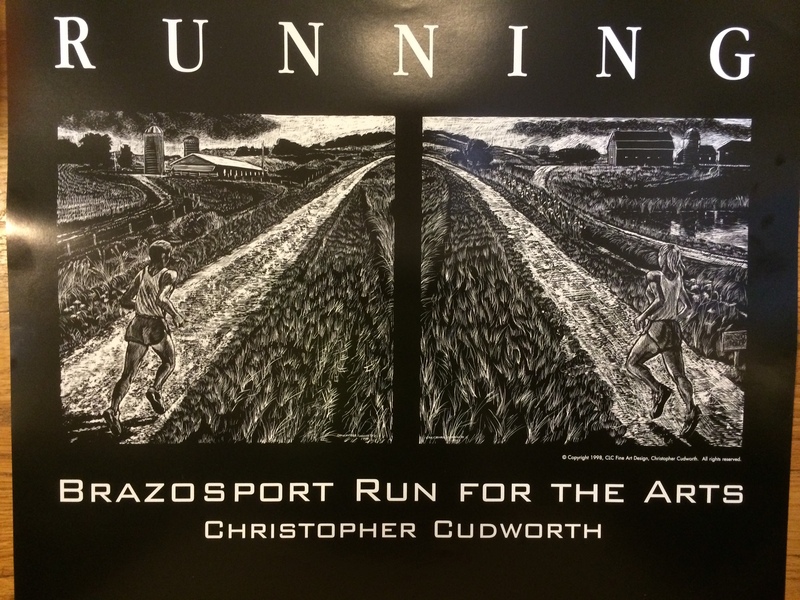 In the past I was the featured artist for the Lake Jackson, Texas race Brazosport Run for the Arts where one of my posters was entered in the Runner’s World contest and took a Cream of the Crop aware for Top 5 running posters in the nation. Hope you enjoy my work. If you would like a painting of your running, cycling or triathlon endeavors, give me a call. I’ve done more than 1000 successful commissions over the years. They range from 5 x 7″ all the way up to 4′ X 4′! All are fun! Contact me at cudworthfix@gmail.com. And if you’re in the Chicago region and want a mural, I do those too! 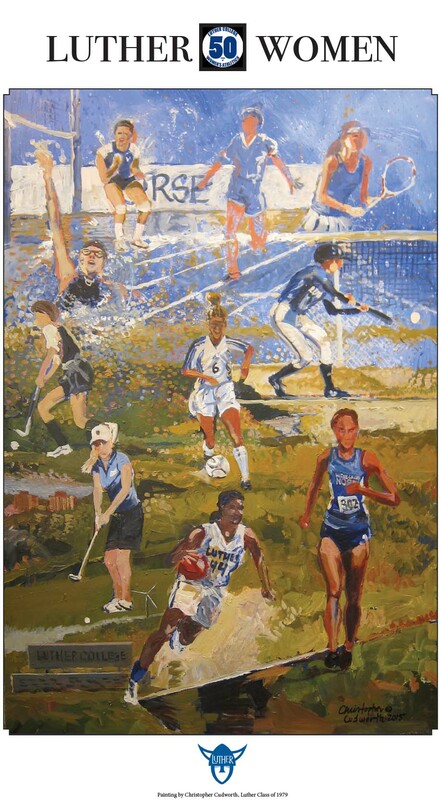 This entry was posted in Christopher Cudworth, running, We Run and Ride Every Day and tagged 50 years of women's sports at Luther college, artwork, Christopher Cudworth, Decorah Iowa, fine art sports, Luther College, luther college women's sports, Norse women, runner's world, running art. Bookmark the permalink.